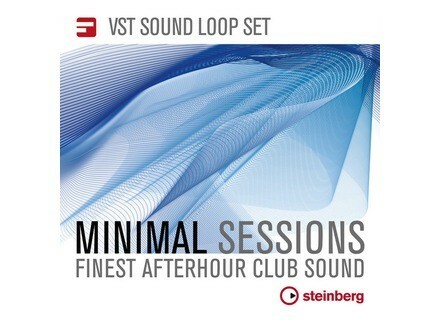 VST Sound Loop Set : Minimal Sessions, Techno / House / Trance Sample from Steinberg. Steinberg announced the release of four VST Sound Loop Sets in cooperation with Sample Magic. The VST Sound Loop Sets are laid out in construction kits accessible through the Cubase and Sequel MediaBay. The four sets encompass sounds in 24-bit quality, spanning styles from ambient to atmospheric electronica. The first set, Ambient Lounge, holds a collection of down-tempo loops. Packed and wrapped in 24 construction kits, the sundry percussion instruments and chord progressions are "swathed in grooving textures." With Electronic Mode, producers give their sound libraries "choppy, robotic beats, stabbing synths and warped bass drops" organized in 34 construction kits. Progressive House comes with arpeggiated synth hooks, chord structures and bass loops. Spread out over 34 construction kits. 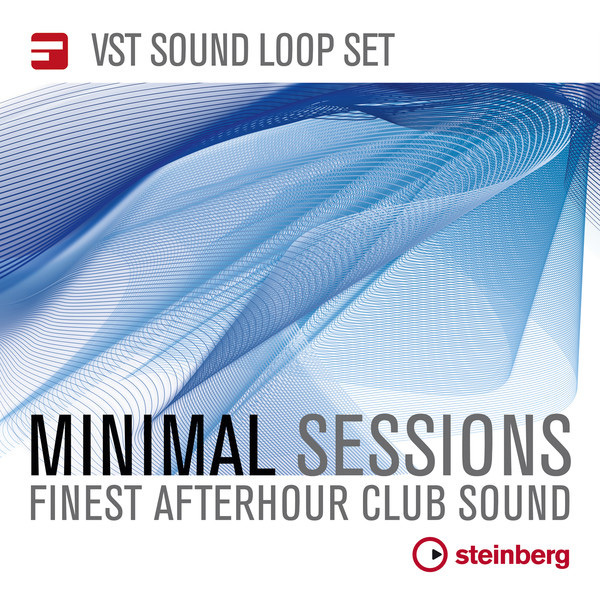 Minimal Sessions, the fourth VST Sound Loop Set, is designed for minimal techno productions. 34 construction kits. VST Sound Loop Sets are available as download through the Steinberg Online Shop for EUR 24.99/GBP 21.17. ReQuest Launches New F3 Server BMB launches the latest generation of Media Servers from ReQuest – the F3. AudioThing MilkShake & Wood AudioThing has released two new Kontakt format libraries, MilkShake and Wood libraries. Outsim SynthMaker v2.0.5 Outsim has updated Synthmaker to version 2.0.5.